CDI offers professional organizations and their staff an opportunity to build skills, learn from peers and connect to existing state, regional and national resources. 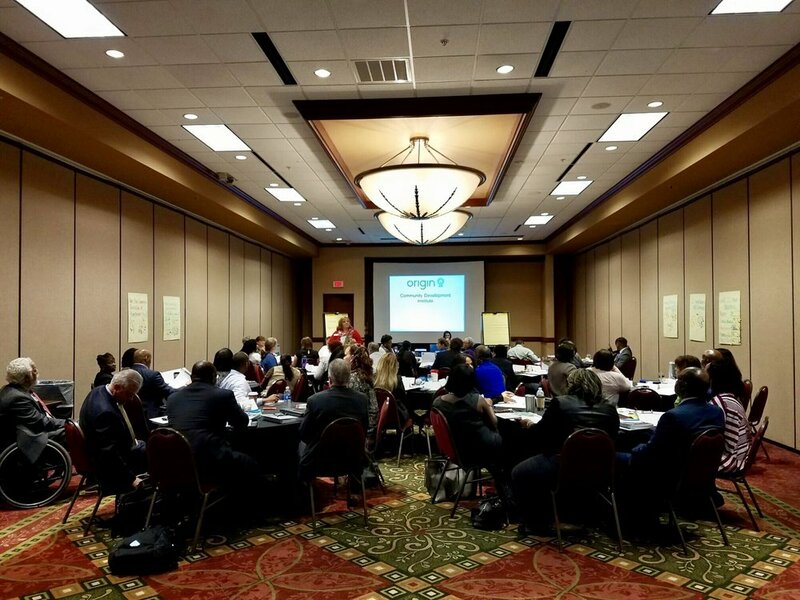 We offer structured training sessions throughout the year and cover a broad range of topics pertaining to Community Economic Development and Nonprofit Management. Latinos represent one of the many diverse communities in South Carolina. Even though they bring a wealth of knowledge and culture, they continuously miss opportunities to participate in economic development opportunities. According to PEW Research Center, 5% of South Carolina’s population is Latino, with a median annual income of $20,000; 41% of Latinos under the age of 17 live in poverty. Attend this training to learn how community-based organizations can better meet the needs of Latino families in a linguistically and culturally appropriate way. PASOs, a statewide organization, helps the Latino community and service providers work together for strong and healthy families. A preview of this training will be offered at a workshop at SCACED’s annual Opportunity SC conference in December. “Advocacy” is often an overused and misunderstood word. Advocacy Training provides an in-depth tutorial on the importance of advocacy and the basic skill sets necessary to undertake a successful campaign. Participants will learn the fundamentals of “how” to advocate; and develop and implement effective strategies for citizen engagement. Attendees will also have the opportunity to visit the Capitol and visit with legislators. Learn from SC Legal services on the importance of bylaws. This one-hour webinar will cover: Why are bylaws important, why you should not use a template, how to create bylaws for your organization, & how to review and update your bylaws over time. Bylaws Bootcamp: Following the webinar, participants will have the opportunity to attend a free hands-on workshop with SC Legal Services lawyers. You will have the opportunity to work with an attorney to: plan a draft of your bylaws from beginning to end, review your nonprofits activities, or update your bylaws. Bylaws Bootcamp: April 24, 2019 from 10:00 AM - 12:00 PM. This workshop provides insights and personal strategies to becoming an empowered and highly effective employee in the nonprofit workplace. Using proactive leadership tools that have been tried and tested in both the corporate world and in grassroots leadership development programs, this training session will enrich your personal development path to help you to grow and develop your capacity to make a deeper impact for your organization. Community-based organization have always been challenged with locating and securing a variety of resources to sustain and enhance their programs, activities, and services. Participants will learn more about the resources CDFIs provide, the kinds of programs they support, and how to potentially partner with them in the future to support their organization’s work. Opportunity Zones are a new community development program established by Congress in the Tax Cuts and Jobs Act of 2017 to encourage long-term investments in low-income urban and rural communities nationwide. This two-part training will help nonprofits to generate and market their next community development project. Participants will learn strategies to maximize the potential Opportunity Funds can have in low-income census tracks. Given the South Carolina’s recent (and far too familiar) experience with natural disasters, SCACED has partnered with a nationally recognized organization to provide communities with a three (3)-part training session on Community Resiliency and Disaster Recovery. Participants will learn from subject matter experts to better enhance small business and organizational preparedness; shorten the recovery period; and incorporate community resiliency into the civic mindset. Attendees are certain to leave the training sessions with action-orientated intelligence and a workable framework easily implemented across various organizations. Throughout 2019, SCACED will be introducing a number of webinar trainings on non-profit management. Nonprofit management topics will include by-laws, procedure manuals, financials, and other best practices. More information to come. Does your organization have a plan for the short-term, the long-term, or are you wanting your organization to grow? Strategic planning is a powerful management tool that can help organizations focus their resources, establish priorities, create action plans, and respond to change. Come and learn key aspects of building and sustaining a high-performance organization through strategic planning. In North and South Carolina, community development corporations and financial institutions have diligently worked to revitalize blighted and underserved neighborhoods and help their low-income residents. The Federal Reserve Bank of Richmond’s Community Development team has released an online publication discussing leading practices from across the Fifth District based on community development insight and practitioner review from the field. 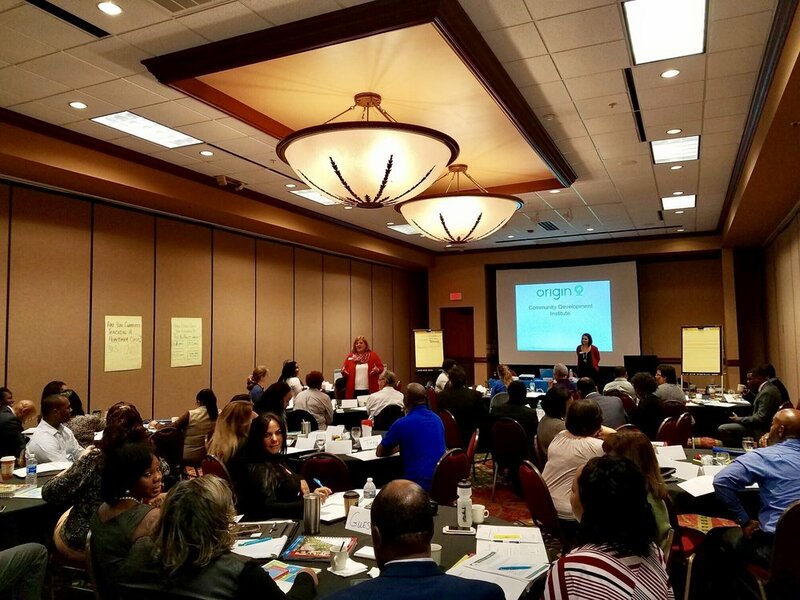 Come explore examples of sustained and emerging business models from rural and urban Community Development Corporations across North and South Carolina. This class offers practitioners the opportunity to learn about commercial development ventures, workforce development opportunities, business incubators, community gardens, intergenerational services and financial education. 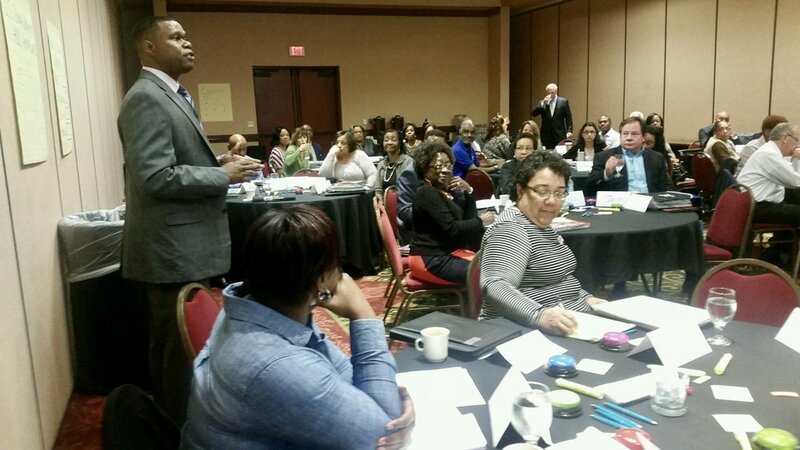 SCACED is pleased to partner with TAHC to provide a HUD certification exam study session to housing counselors in North and South Carolina. This 3-day fun, yet fast-paced curriculum will transform the HUD certification exam modules into comprehensive and digestible subject matter. These sessions are ideal for housing counselors who are experienced but may not test well or new practitioners in the housing counseling field. According to HUDs final rule, housing counselors employed by a HUD-approved agency must successfully pass its housing counseling certification exam on or before August 1, 2020. This training will focus on “evaluative thinking”: the mindset a person or organization needs to cultivate in order to engage in successful program evaluation. Evaluative thinking involves the continual willingness to reflect critically on one’s practice, question underlying assumptions of program operation, and ask “how do we know what we think we know?” Learn the core components of planning and implementing a program evaluation, including: different types of evaluation (e.g. process v. impact); the necessity of stakeholder identification and involvement; the use of logic models and theories of change; outcome measurement; types of data and data collection activities; and reporting. Participants will leave with an understanding of what program evaluation is, why it is important, and how it can be used to improve organizational decision-making and impact.